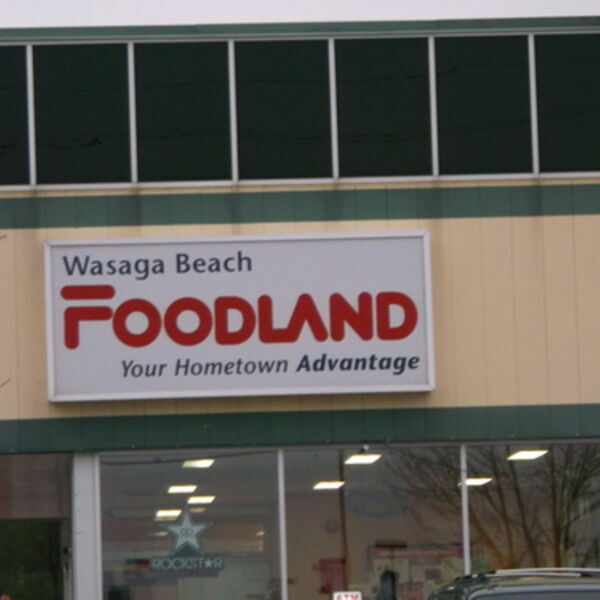 Description: Enjoy this entertaining show as Victor learns more about all the great offerings at Wasaga Beach's ONLY locally owned and operated Grocery Store. FOODLAND Wasaga Beach! Enjoy this entertaining show as Victor learns more about all the great offerings at Wasaga Beach's ONLY locally owned and operated Grocery Store. FOODLAND Wasaga Beach!